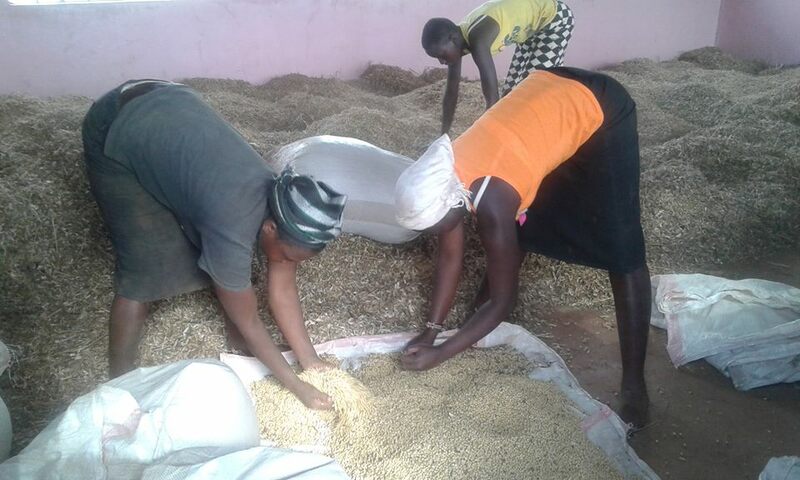 Rural Agricultural Economic Empowerment Program has tremendously changed the lives of many rural families who solely depend on agricultural farming. 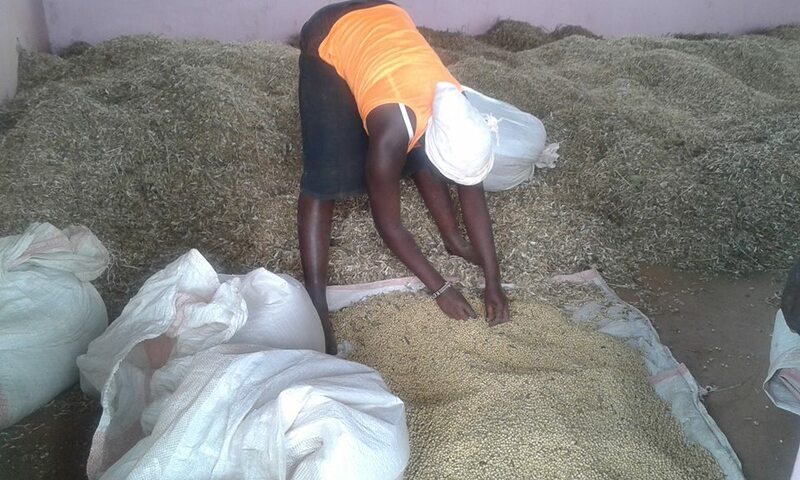 VICDA through Lomas Marketing Cooperative Society is increasingly reaching more rural farmers where the soybeans produce has a ready available market and all the farmers produce will be delivered to the factory next week. From next week,the farmers will be preparing their land for the end of year season,ready to plant sunflower which is expected to be ready for harvest by end of coming December.